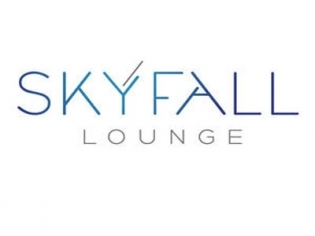 Skyfall Lounge on the 64th floor of the Delano, adjacent to Rivea, offers 180-degree views of the glowing Las Vegas cityscape. As the night progresses, the vibe of the lounge increases in tempo when the DJ takes control and mixes upbeat tunes and dance tracks. Explore the unique cocktail menu and order some sample plates from Rivea to compliment your drinks. Enjoy a couch on the outdoor deck, complete with heaters for those chilly desert evenings. Queue up the James Bond movie theme, order your drink shaken, not stirred and be prepared to fall into the moment.